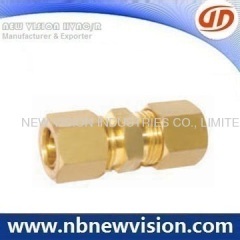 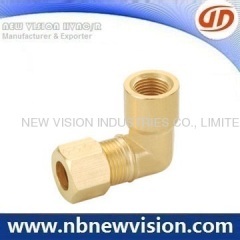 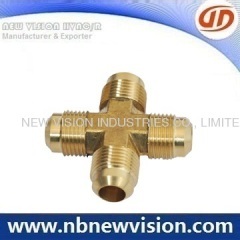 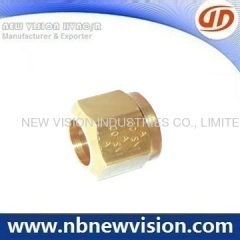 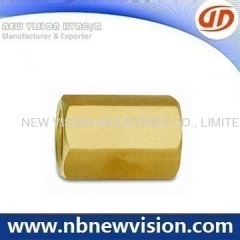 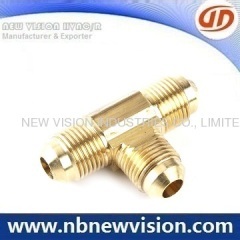 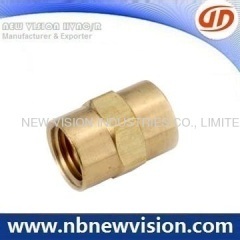 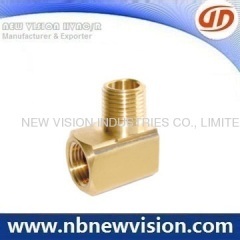 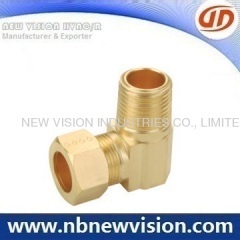 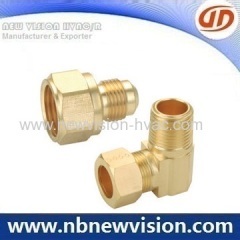 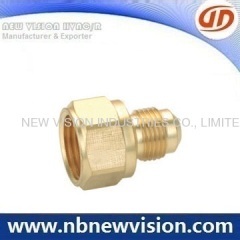 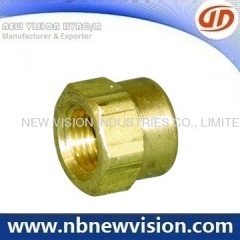 A professional manufacturer in brass compression connectors and couplings, available size 4mm to 28mm and regular thread like NPT and BSP etc. 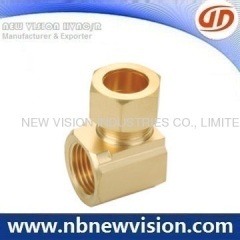 Available for OEM or drawing request. 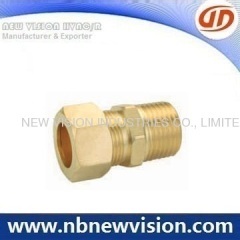 A professional manufacturer & exporter of brass compression fitting & brass Male Adapters, available threads for NPT, ZG, BSP and sizes for 4 - 28mm. 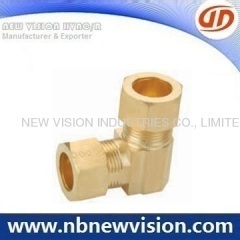 Regular size: 7/8"x3/4", 1 1/8"x1", 1 3/8"x1 1/4", 2 5/8"x2 1/2"
Group of Brass Compression Fittings has been presented above, want more	Brass Compression Fittings and Brass Compression Couplings, Brass Compression Connectors, Please Contact Us.